Batsmen Marcus Harris was named Player of the Match for his first innings knock of 141. 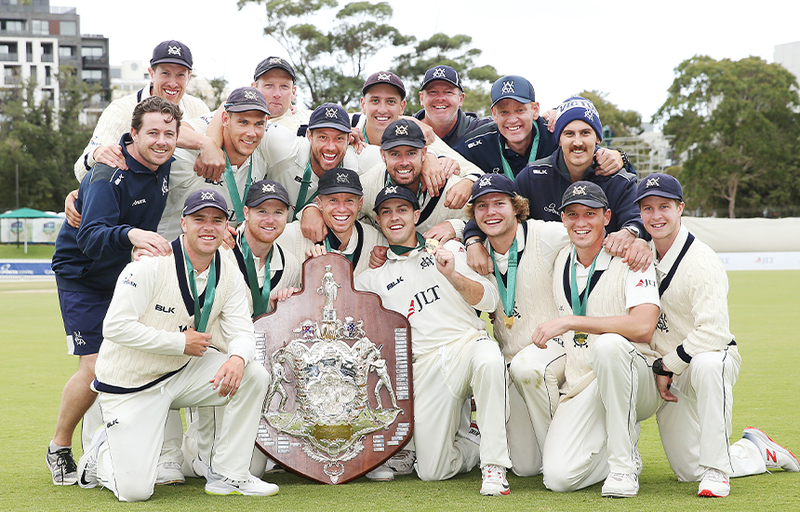 For the first time, the JLT One-Day Cup, the KFC BBL trophy and the JLT Sheffield Shield will all reside in Victoria following an outstanding season of domestic cricket by the Victorians. It is the first time any state has held the three trophies concurrently. The run of success began in October when the Vics stormed to a 110 run victory in the One-Day final against Tasmania – the state’s first 50-over title in 7 years. February’s all-Melbourne BBL final at Marvel Stadium saw the Melbourne Renegades clinch their first BBL title with a 13-run win over the Stars. Victorian Head Coach Andrew McDonald has coached all three sides to their respective titles. Cricket Victoria CEO Andrew Ingleton expressed the organisation’s pride in the results. “What an outstanding win in the Shield final to cap what has been an exceptional season on the field for Victorian cricket. We have set the standard across the country in performance and I’d like to congratulate every one of our players, led by captain Travis Dean, our coaches and support staff on a wonderful team effort,” Ingleton said. “It’s particularly memorable that all these titles have been achieved here in Victoria, in front of all of the local cricket fans. 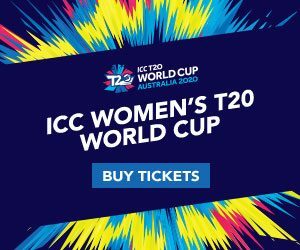 Our next step is to continue to strengthen our women’s cricket program and put the Rebel WBBL and WNCL titles within our reach” Ingleton said. The Shield win is Victoria’s fourth in the last 5 years.